(Location Off Camera) Lighting Workshop. You will learn fun techniques for creating breathtaking portraits with off camera lighting. 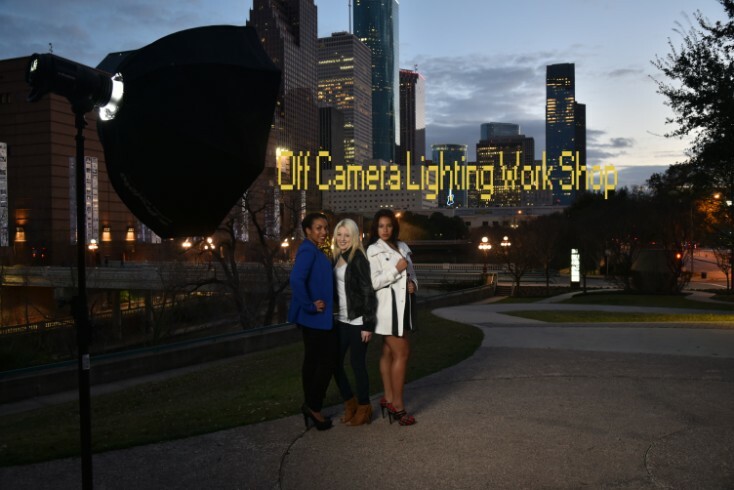 Utilizing modifiers, reflectors, diffusers and other aids using speed lights or studio lights. Are You Certifiable? Curley Marshall, Master Photographer, (CPP) Certified Professional Photographer will guide you through the process of off camera lighting. Sign up for a day of fun, photography and education. •	Learn how to get a perfect exposure and white balance. Immediate after the (Off Camera) Lighting Workshop.